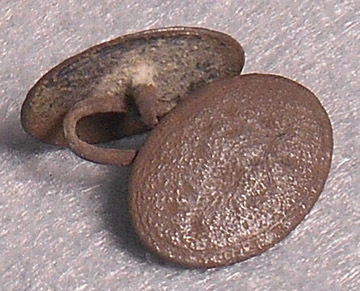 Rare Set of Brass Linked Buttons. 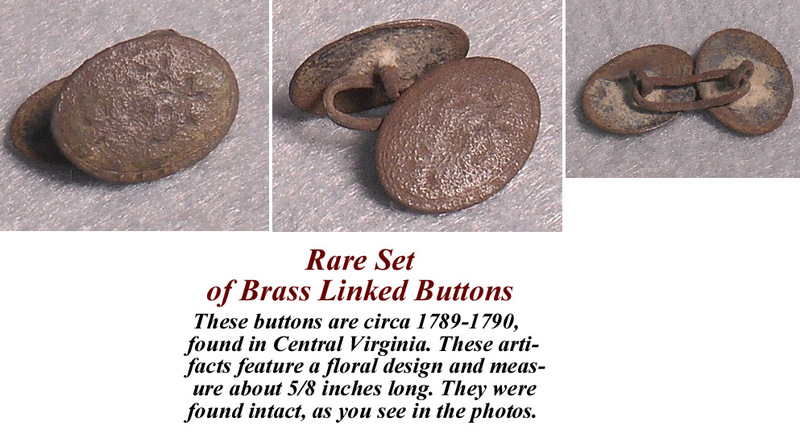 These buttons are circa 1789-1790, found in Central Virginia. 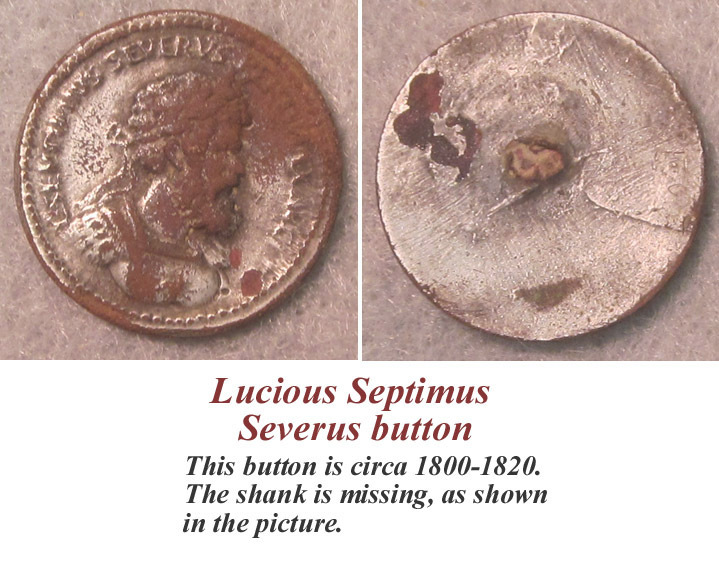 These artifacts feature a floral design and measure about 5/8 inches long. They were found intact, as you see in the photos.